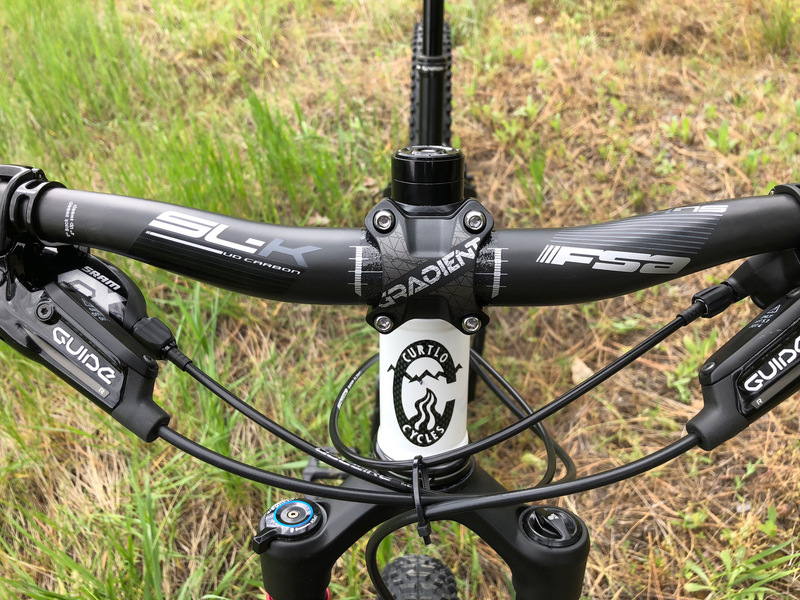 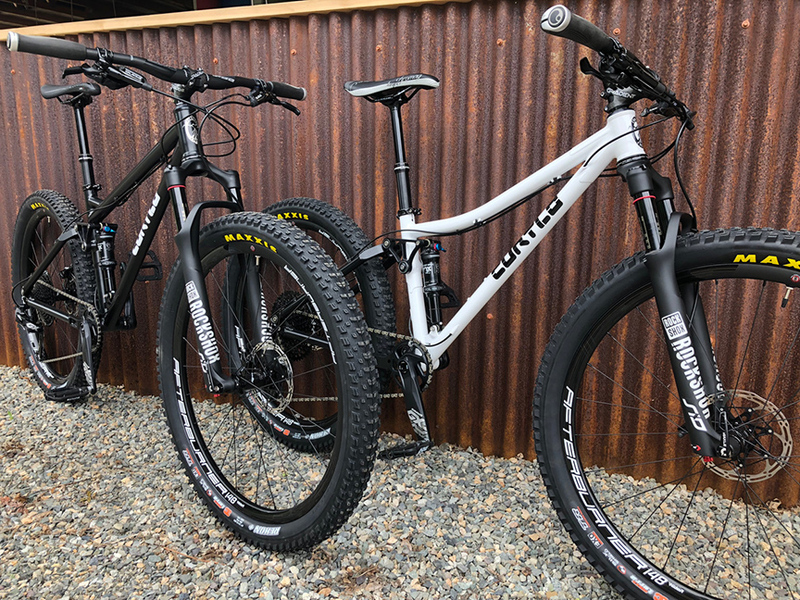 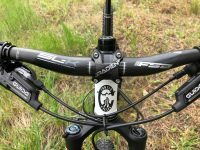 27.5 PLUS BIKES CUSTOMIZED FOR A GREAT COUPLE. 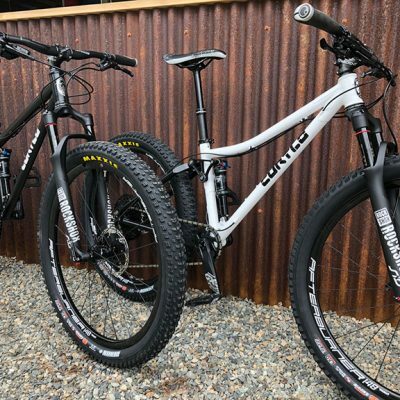 His and hers. 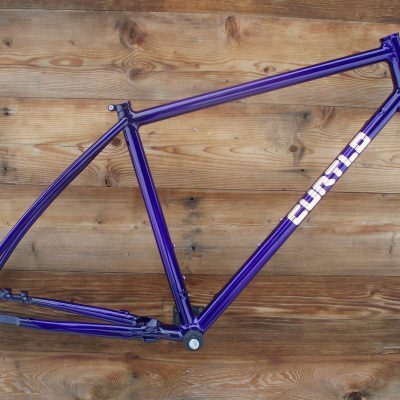 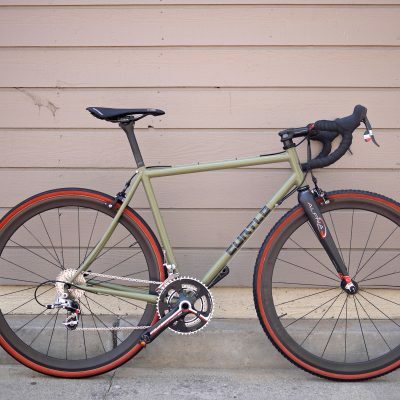 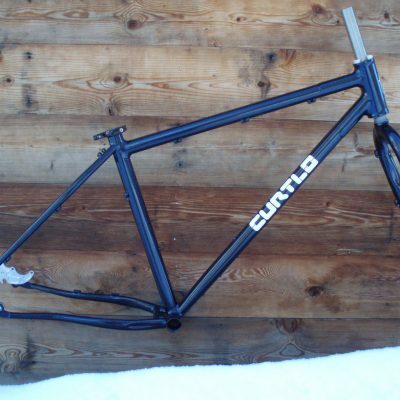 These guys already have a few Curtlo Road bikes each. 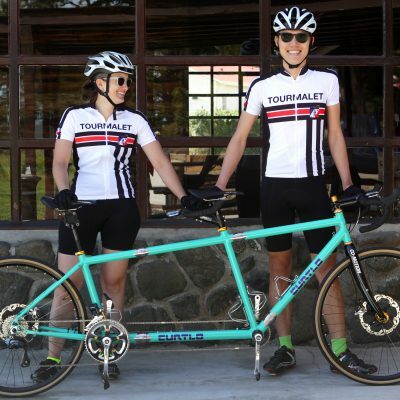 Although avid cyclists, MTBing isn’t their strong suit. 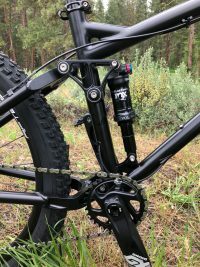 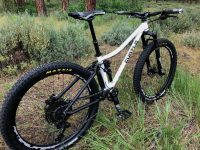 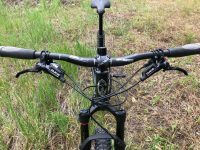 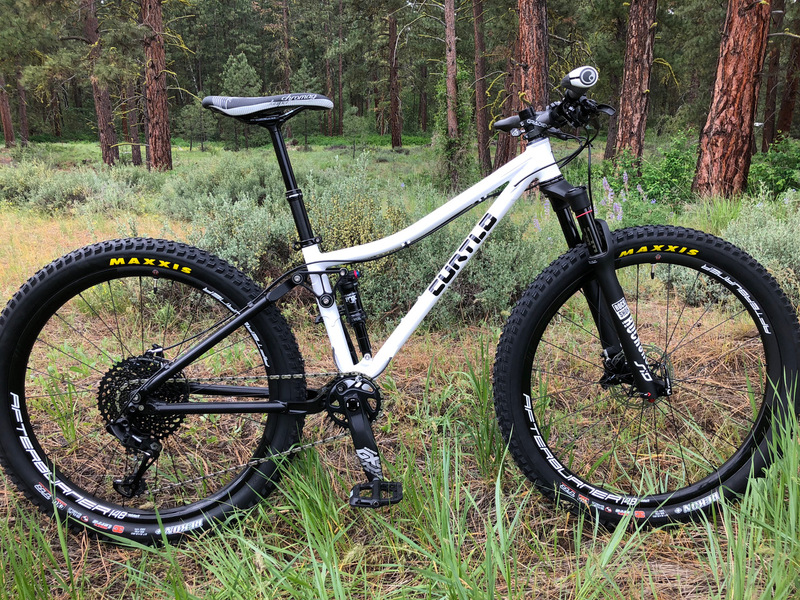 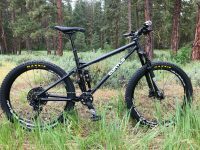 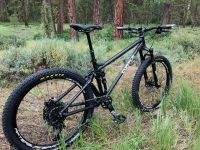 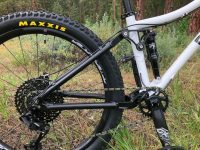 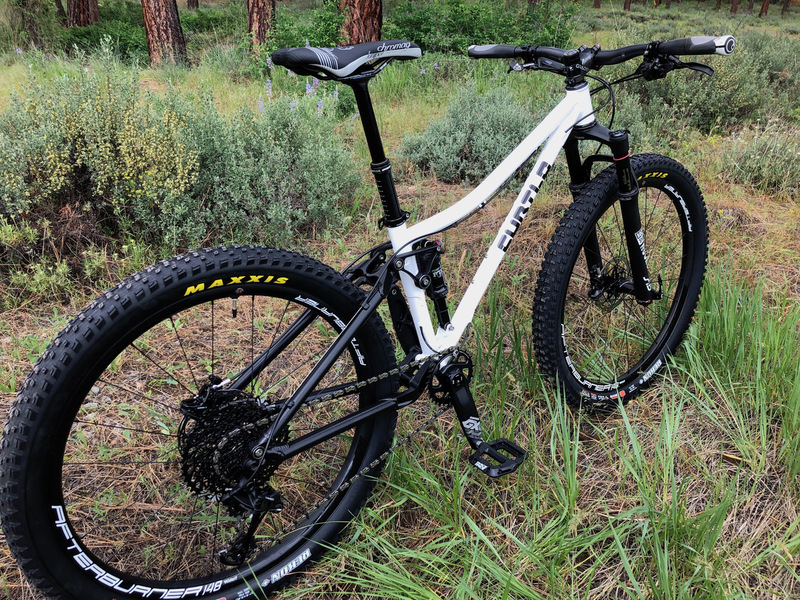 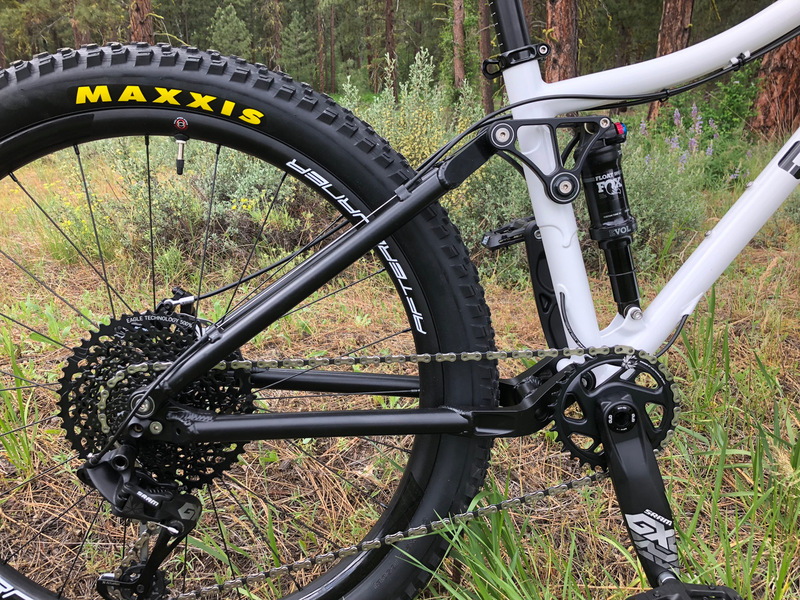 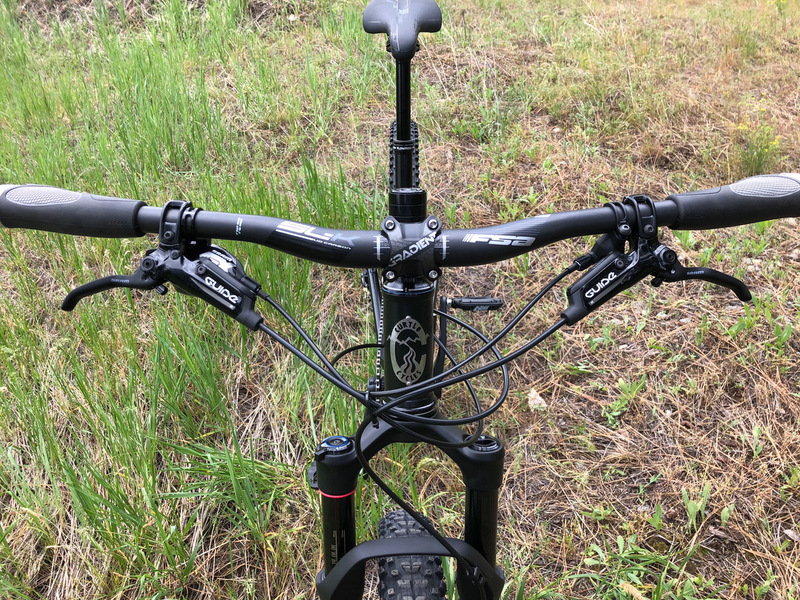 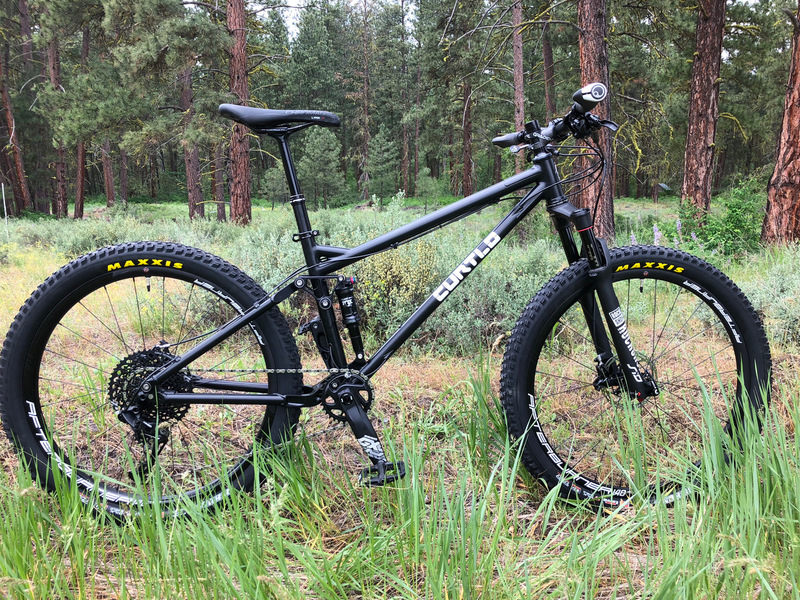 So full suspension, 27.5” Plus wheel size and dropper posts broaden the safety net.